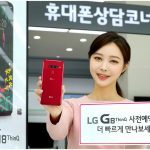 Earlier this month, we learned LG was working on a glasses-free 3D display that we might see in a new phone. 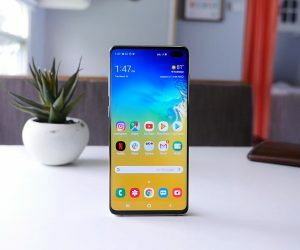 Just a few days ago, the Optimus 3D appeared – albeit with an incorrect profile picture – on a Dutch retailer’s website and shortly after LG sent out MWC event invites for a phone that would take us “into the new dimension”. 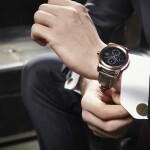 That phone will be the LG Optimus 3D and guess who an anonymous tipster sent the first seen live pics of the device ? It has a Dual Core Processor & Multi-channel RAM – this is definitely a high-end phone on par (or better) than the Optimus 2X. 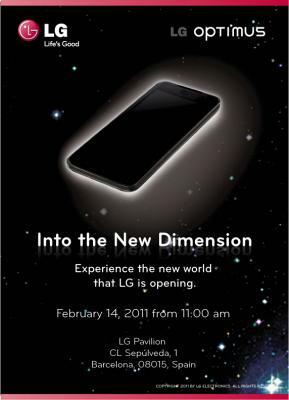 With a “new dimension” event coming up and the above phone the only leaked image of an unannounced LG Android, our bets are on the Optimus 3D. And oh yeah, we’re really diggin’ the dual core. That’s all we’re able to scrape out of this pic, but it’s enough to have us even more eager for Barcelona. 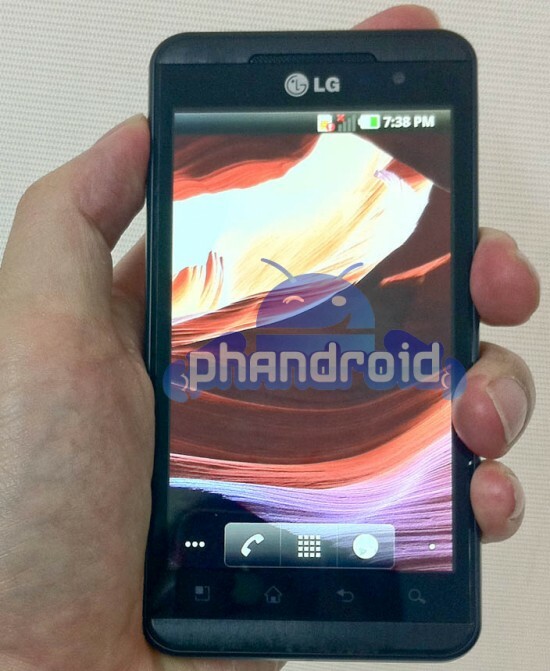 If this indeed is the LG Optimus 3D that everyone is expecting to be announced at MWC, I can’t wait to get a live look. 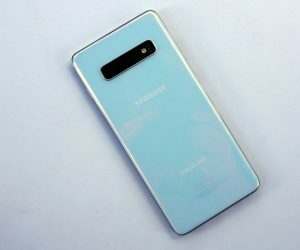 And if this bad boy comes to the American side of the Atlantic, expect some excitement and shock value – that would definitely be a magnetizing sell to consumers. 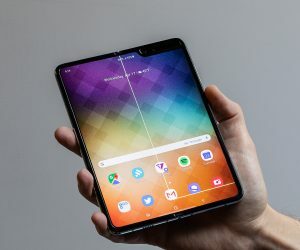 For all intents and purposes, the Optimus 3D seems like a more powerful version of the Droid X that also has glasses-free 3D… Sounds like a winning proposition to me. 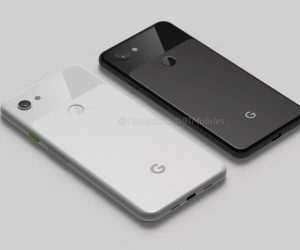 We’ll be sticking to this story like blue on Phandroid and we’ll be attending the LG event at MWC on February 14th, so stay tuned for followup info as it becomes available! Don’t be shy – come on over to our Optimus 3D Forum to discuss the phone ahead of its launch!